Houseboat tour is always special to all kind of travelers. Kumarakom, Alleppey, Kollam etc are the top backwater spots in Kerala. Most of them choose these backwaters as their holiday destinations through various Kerala backwater tour packages. Traditional and modern houseboats are now available for the tourists. 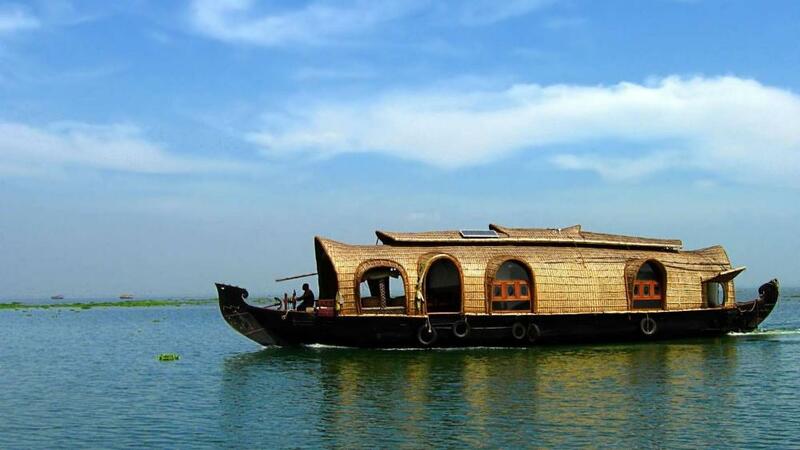 The houseboats in Kerala come in various standards and types. Standard houseboats have basic boat facilities but most of them are without air conditions. Premium or Deluxe houseboats are fully air-conditioned with standard facilities and at night too, the AC can be used. But, care must be taken to note that the premium houseboats are fully covered with glass. Talk about this to your travel operator. Luxury or super luxury houseboats are on the lists to experience ultimate royalty. The type of houseboats comes with the presence of the number of rooms, sun deck, and upper decks. One can choose the houseboats with your desired number of tours. Group tours are economical in houseboats. You can choose any kind of houseboats as your wish and budget. The village tourism and bird watching are some of the fascinating activities. Canal tours allow you to go deep into the village and backwater world and the coir retting process, fishing etc can be seen so close. Canal trips will bring you to lotus ponds, churches, temples on the shores.